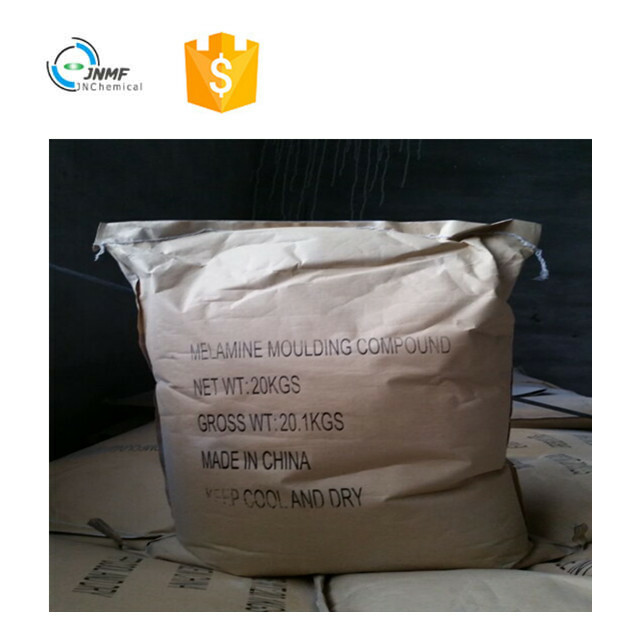 Melamine Moulding Compound.packed in kraft bag with waterproof lining , 10kg 0r 20 kg per bag , shipping marks can be printed as request, 20 mt in 20 FL. 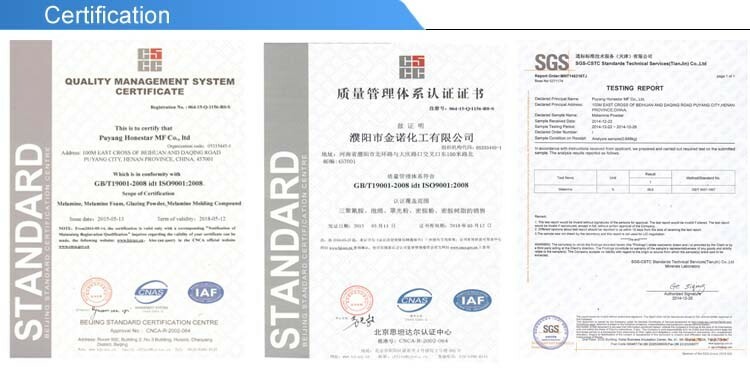 Puyang Honestar MF Co.,Ltd. 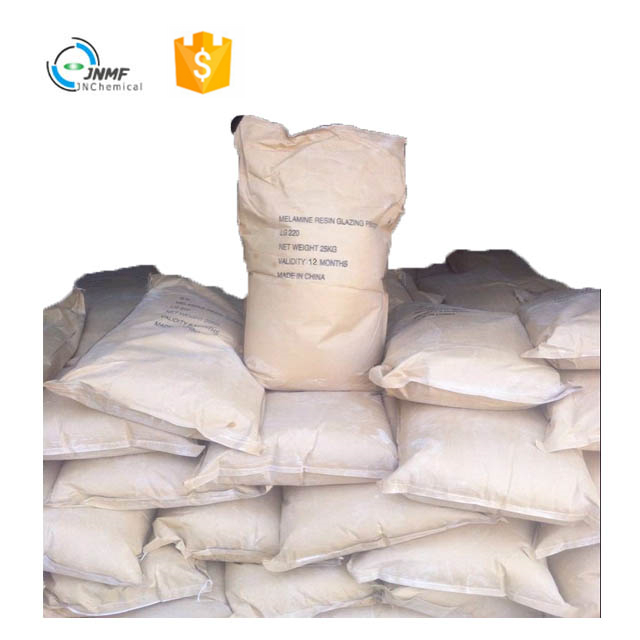 was established in 1998 whose former name was Puyang Sanan Chemical Co., Ltd. Honestar has more than ten years experience in supplying melamine and other fine chemical products. 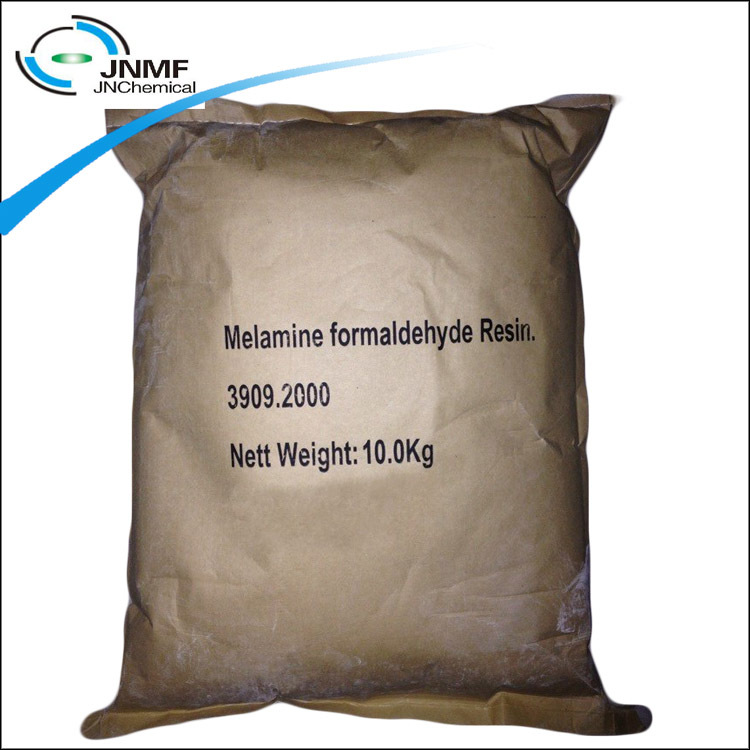 With more than 10-years experience making,now our main products include Melamine, Glazing Powder, Melamine Moulding Compound , Melamine Foam. 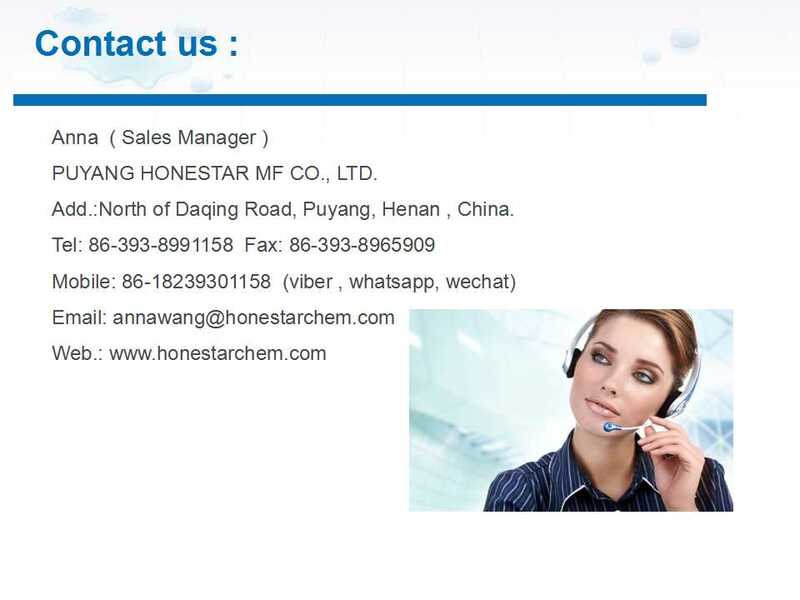 Honestar's commitment is to provide fast, economical, accurate and professional services . 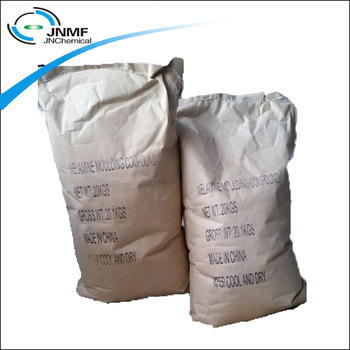 Raw material to produce kitchen ware , electrical items , abrasives ,ect. 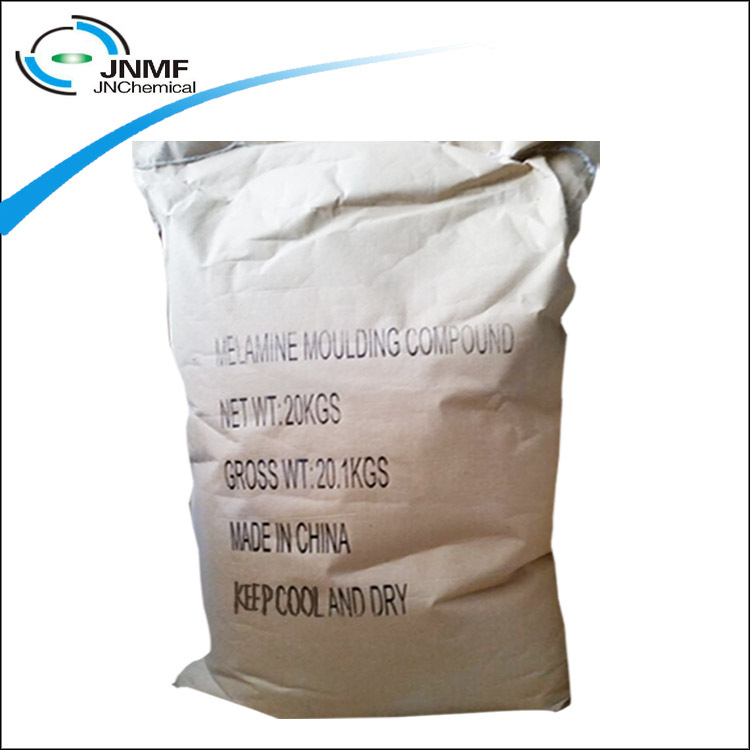 Melamine Moulding compound powder produce the Molded parts have excellent resistance to abrasion, boiling water,detergents, weak acids and weak alkalis as well as acidic foods and extracts. 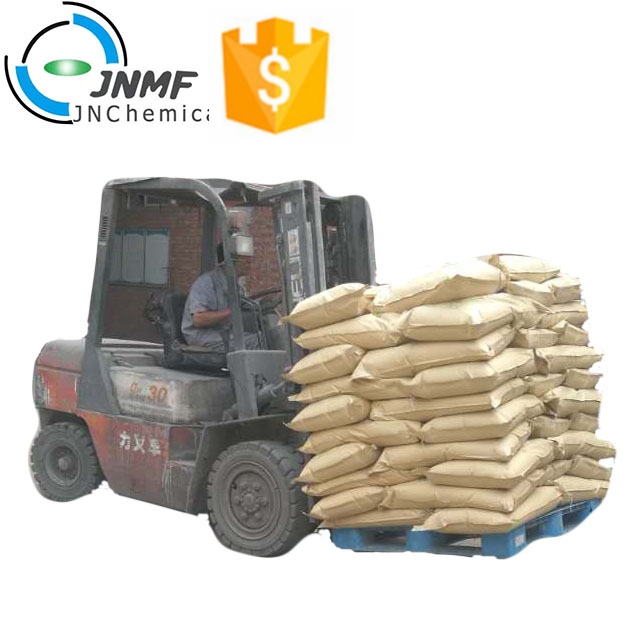 Keep in cool and dry place under 30 ℃ temperature. 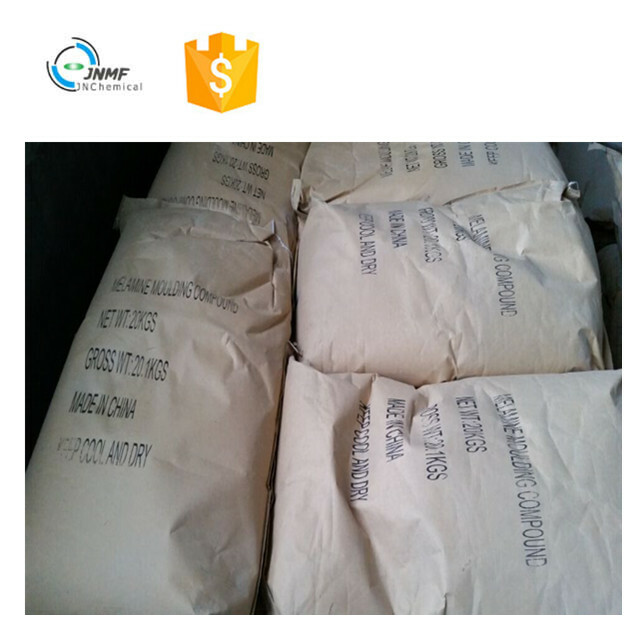 Shipping marks can be OEM ,packed in 10 kg or 20 kg per bag , 20 mt in 20 FCL .